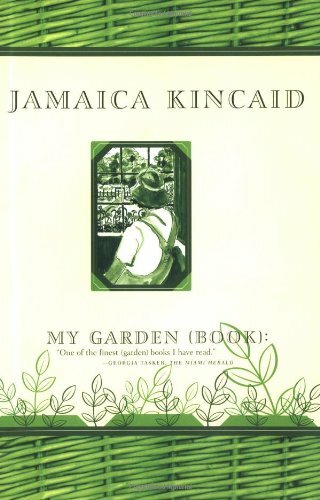 Last month I attended a lecture by Jamaica Kincaid about "Captain Bligh's Bounty" and learned that she very much dislikes the breadfruit. She's a humorous writer and speaker, too. 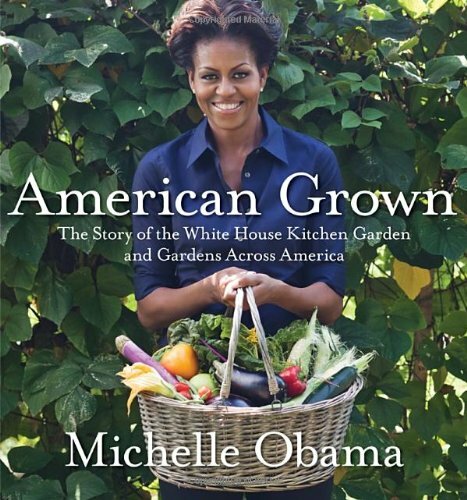 One of my favorite books by her is My Garden (Book). 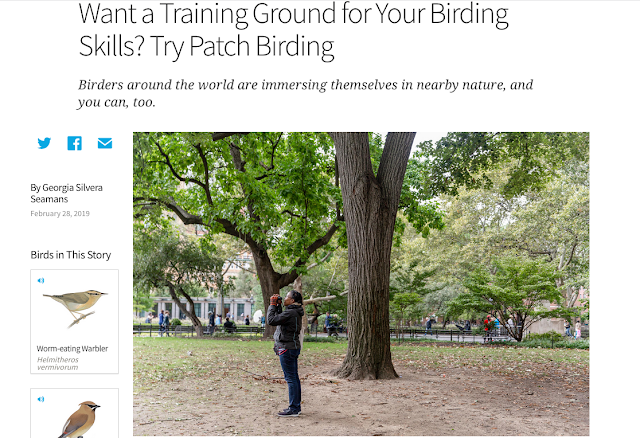 It's not an exaggeration to say that Central Park is known world-wide. The Central Park Conservancy, too, is widely admired (and critiqued). Perhaps less known is the founder of the Central Park Conservancy: Elizabeth Barlow Rogers. Her accomplishments are impressive! 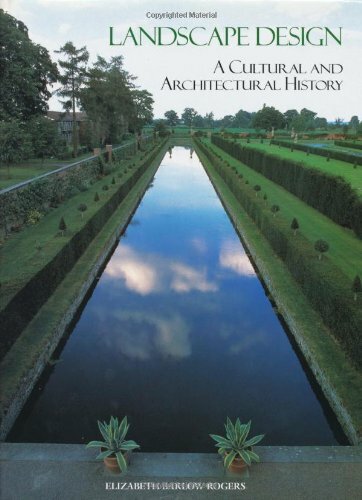 Landscape Design: A Cultural and Architectural History reminds me of a course I took with a much-loved professor and I am very curious about The Forests and Wetlands of New York City. Jane Jacobs is renowned for her brilliant analysis, in The Death and Life of Great American Cities, of the role of mixed uses, short blocks, building age diversity, and density in making a livable city. The concepts "eyes on the street" and "sidewalk ballet" are familiar to many. 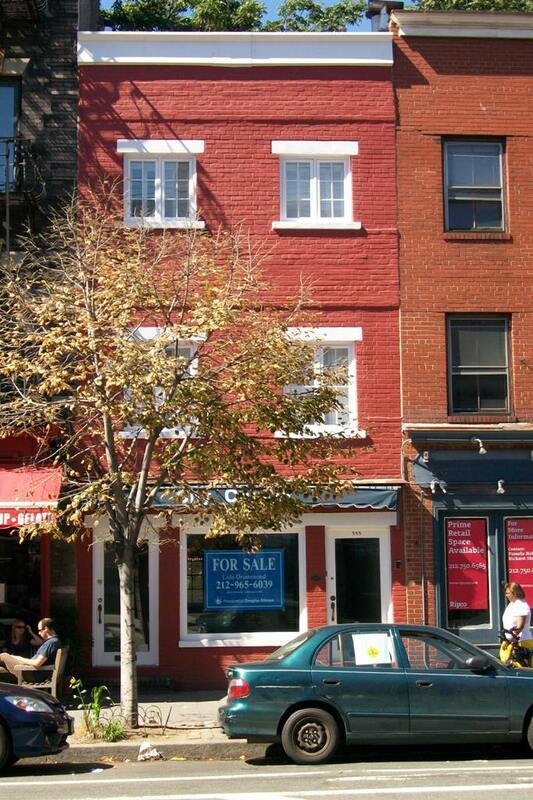 I daresay she made the built landscape of Greenwich Village famous. The suburban garden is the focus of many of Dominique Browning's books. 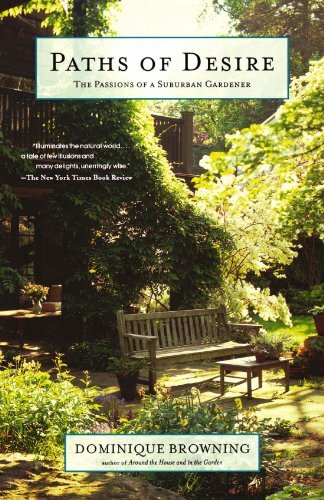 I have not read Paths of Desire but I've read many of her editorials in the former House & Garden magazine and imagine that this book is packed with her lovely narrative style. Finally, in a post about books written by mothers, we turn to schoolyards. 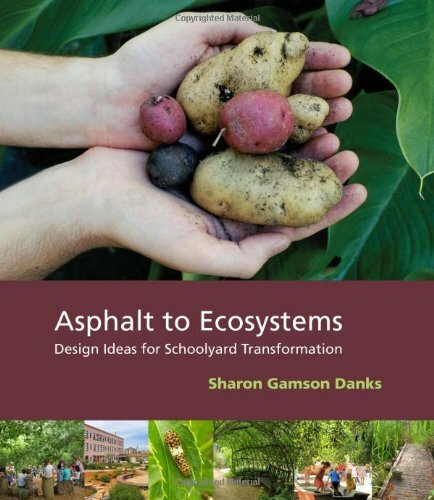 Sharon Gamson Danks visited 150 schools in 11 countries to develop guidelines for schools transitioning from grey to green schoolyards in Asphalt to Ecosystems: Design Ideas for Schoolyard Transformation. She chronicles the different lessons about wildlife, water and energy systems, and agriculture that a green schoolyard can teach. Furthermore, Danks looks at the important role of school-based green landscapes in different types of play. What are we missing? Please let us know in the comments!